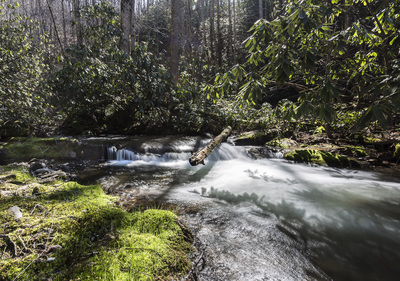 ​Creek abound! 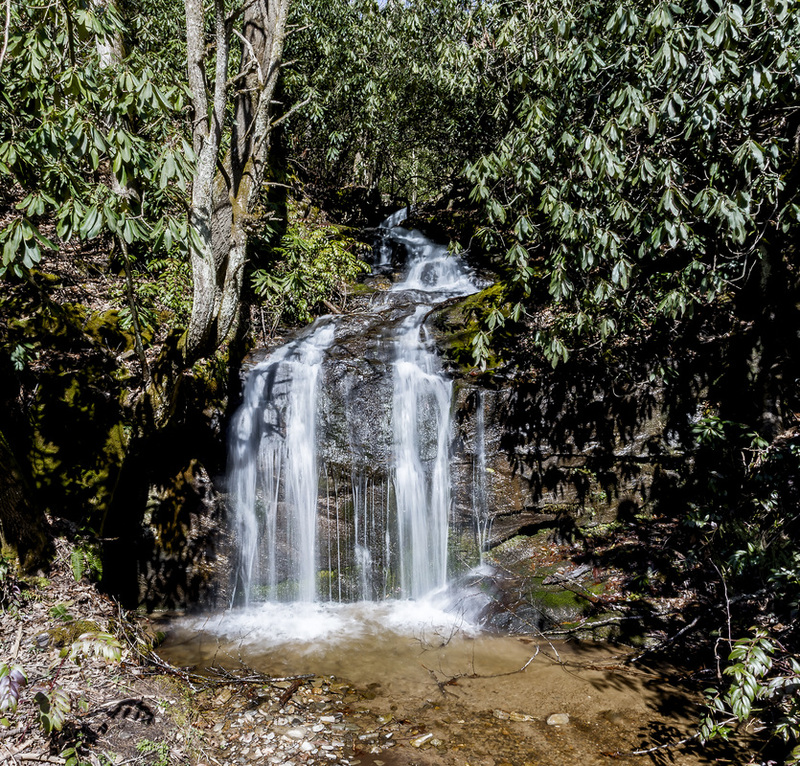 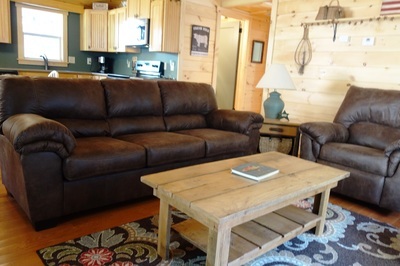 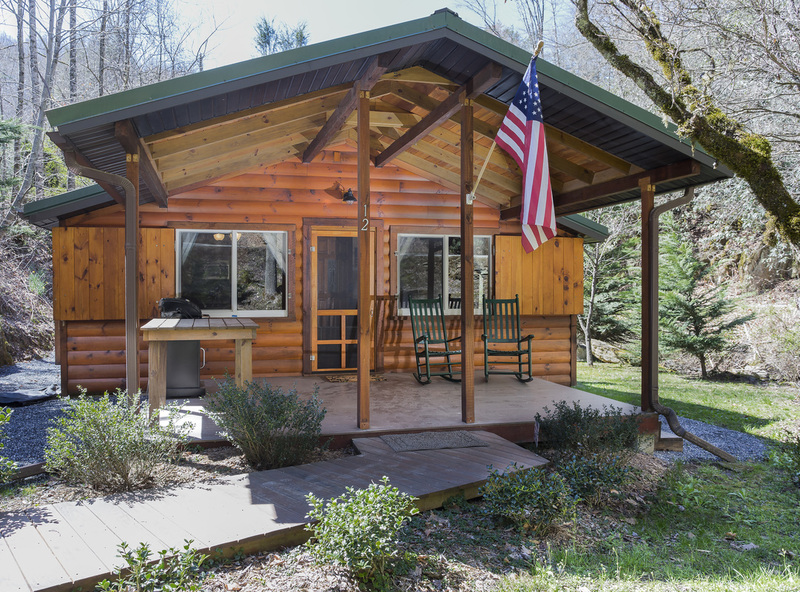 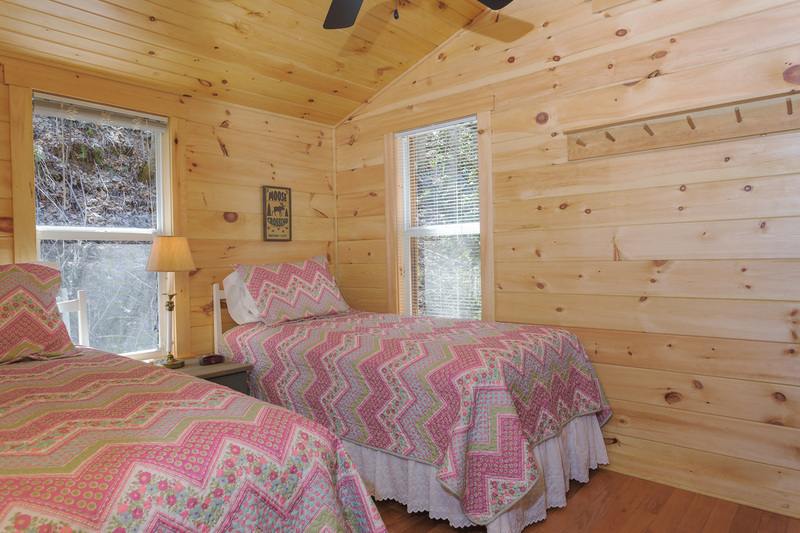 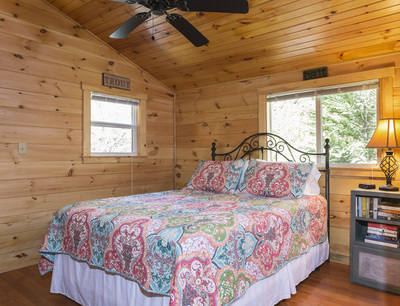 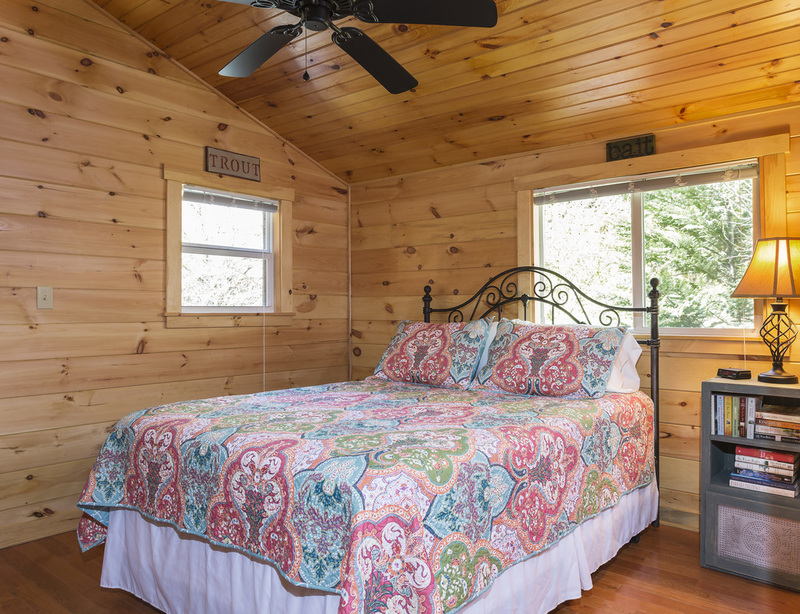 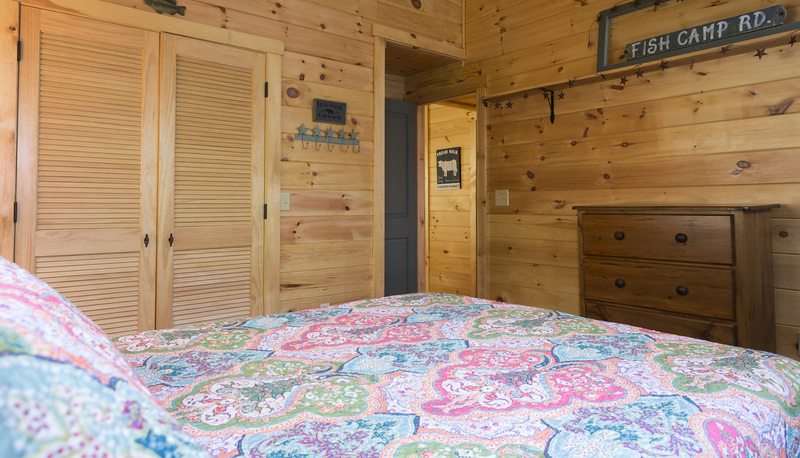 This beautiful log cabin is surrounded by creek frontage! 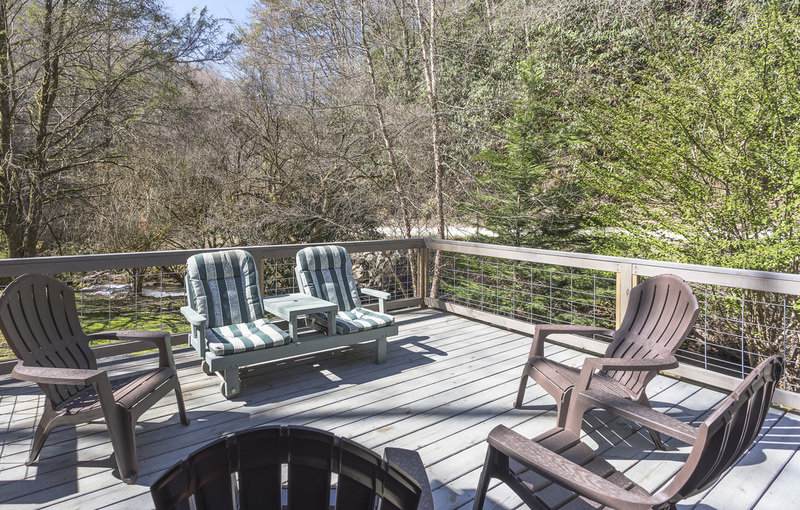 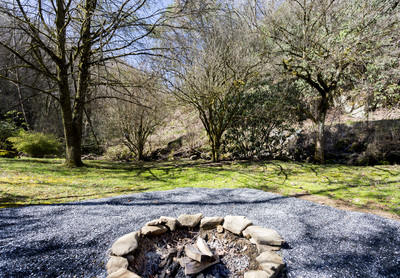 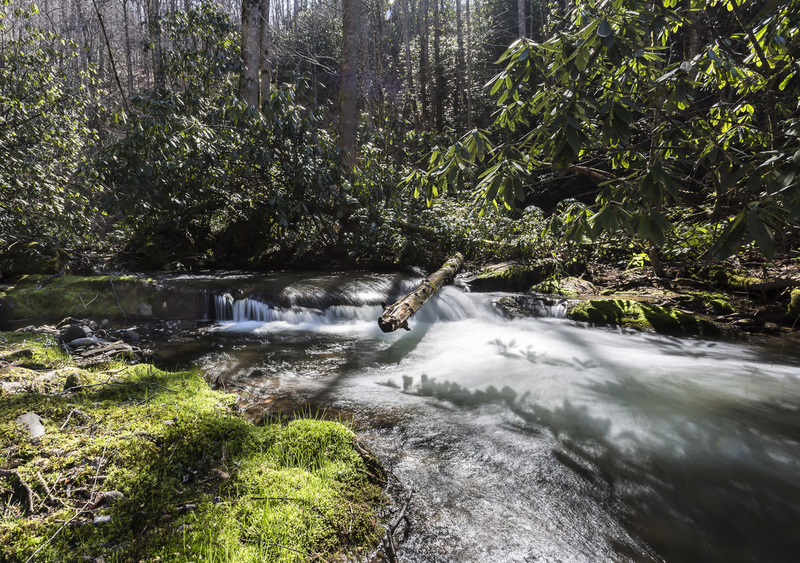 Listen to the rushing waters while enjoying a cook out while relaxing on the sun deck. Watch the children play in bold Coopers Creek thru the large glass windows while in the living room. 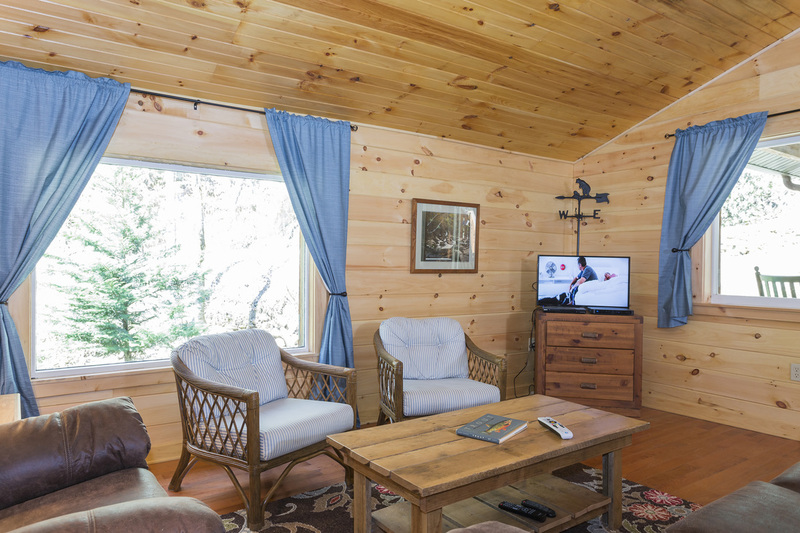 Fishing is just a few steps from the front door. This is all one level living with Two Bedrooms one bath. The master bedroom has a queen bed and the second bedroom has two twin beds. 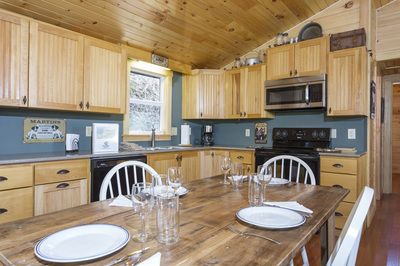 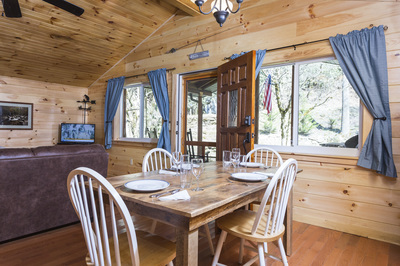 The kitchen is fully stocked with all cooking utensils you would need and a dining table that seats up to six people. Learn More.